Nothing brings people together like shared experiences. Think outside the box and plan your next family reunion abroad for an epic experience you will never forget! Many of our adventure destinations are great for families, but we have a few that are particularly suitable for groups with a range in physical fitness levels, stamina, outdoor prowess and age. 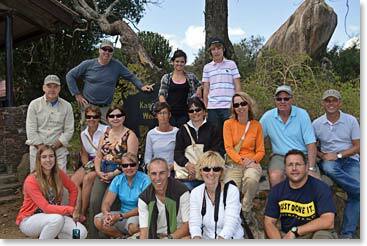 Tanzania is a perfect destination for families. Those members looking for a physical challenge can climb Kilimanjaro and after the climb everyone can join together for an exciting wildlife safari through the Serengeti. 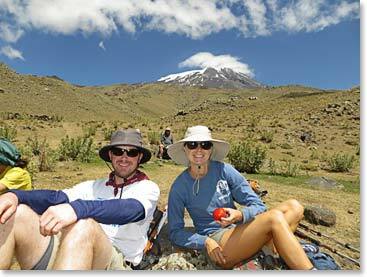 Those wishing to forego the climb can simply arrive in Tanzania later or we can help them arrange alternate activities. Zanzibar is a great place for those family members who prefer beach to mountain and a cultural tour of the Kilimanjaro region is perfect for the more adventurous. 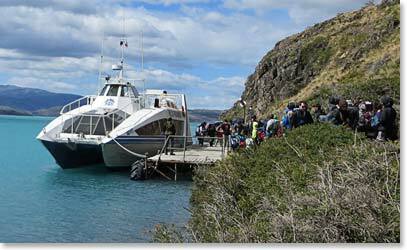 Patagonia is the region Chile and Argentina that makes up the southern tip of South America. 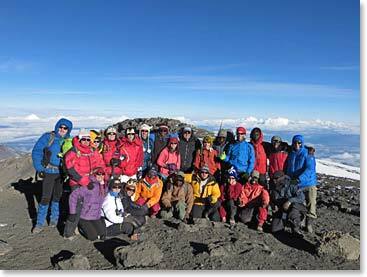 This region offers some of the world’s finest trekking opportunities with a variety of options in intensity. 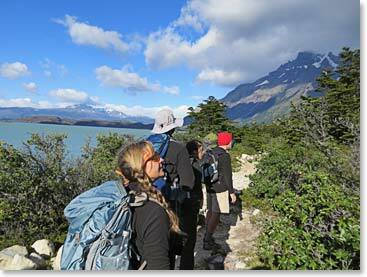 On the Torres del Paine trek, we stay in comfortable mountain lodges instead of tents which will satisfy the family members who are not keen on camping. Furthermore, each day there are easy and extended hiking options so everyone gets the level of physical activity that they desire. Some days we even offer the option to travel by boat instead of by foot! 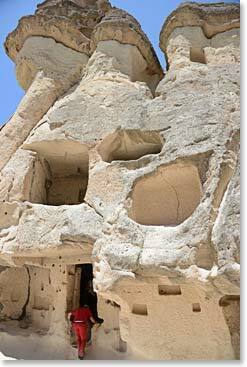 Berg Adventures Turkey itinerary is another that is well-suited to families. Our first two destinations of Istanbul and Cappadoccia are accessible to everyone. We will tour these two beautiful places to soak in the culture and the scenery. We will do some day hikes in the Cappadocia region, but there are always other alternatives such as a hot air balloon ride or a spa day. Finally we travel to Mount Ararat to climb Turkey’s highest peak. Not interested in the climb? The Turkish Riviera is a great place to relax while other family members sweat it out on the mountain! 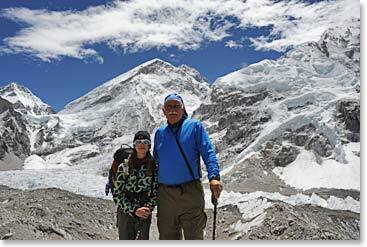 Nepal is a fantastic family destination for those families keen on trekking. What makes trekking in Nepal different from climbing Kilimanjaro or trekking in Patagonia is that you are actually trekking from village to village so you will meet local families, visit schools, shop at a local market and even receive a blessing from a local monk. If you are concerned about the hiking abilities of all of your family members, we offer modified itineraries with shortened days and more down time. 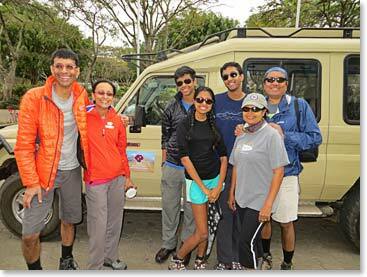 We crafted our Christmas Trek in Nepal with families in mind and have designed the trip to work with school schedules. 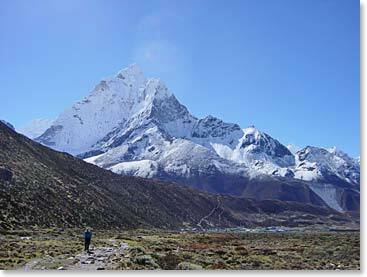 December is a great time to visit Nepal because it is the sunniest and driest month in the Everest region! We are frequently asked about children at altitude and from our experience children are not affected any differently than adults. If anything children and young adults do better at altitude! 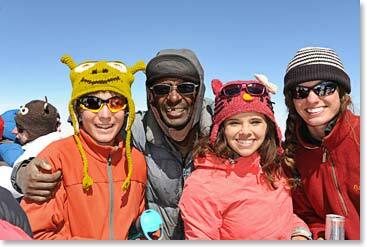 On both Kilimanjaro and at Everest Base Camp we have had kids as young as 11 and adults as old as 75+ complete the climb/trek. 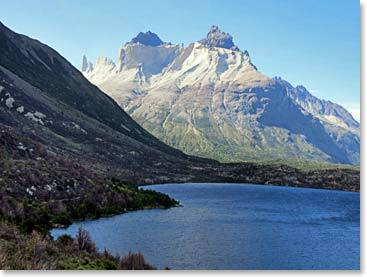 If you’re not interested in an altitude climb, Patagonia is a good option for you as the highest point on the trek is only at about 3,000ft/915m. As is the case with all of our trips, if you do not see dates that fit your schedules we are happy to create or alter trip dates to better suit your family. Contact our office to start planning your family trip today!